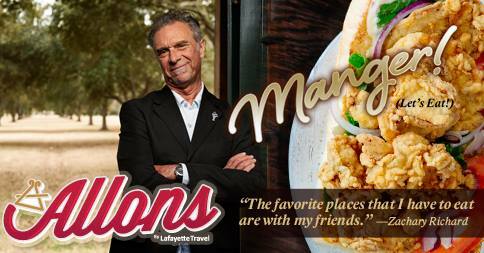 Rice is a critical part of the South Louisiana diet and economy. 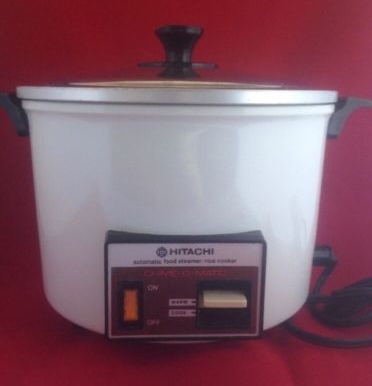 Check out this article on the history of the Hitachi rice cooker in Louisiana. 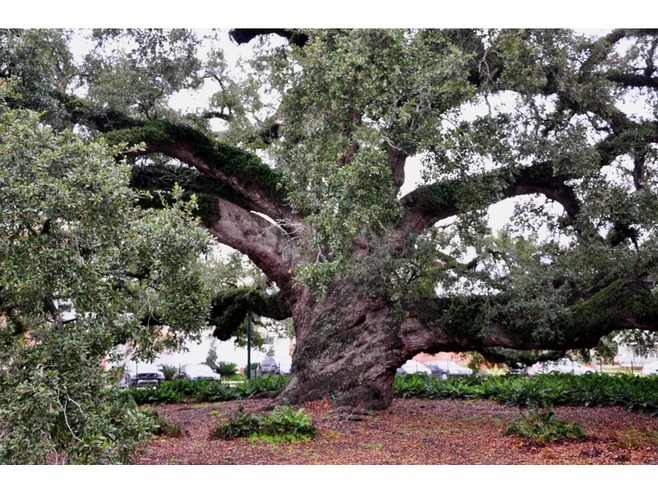 Lafayette, the Hub City, is the heart of Acadiana which makes it the ideal place to reach out to the surrounding communities of Breaux Bridge, St. Martinville, Opelousas, Arnaudville, Sunset, Grand Coteau, Crowley, Eunice, Mamou, New Iberia, Ville Platte, Abbeville, Henderson, Washington, Port Barre and so many more places in Cajun Country. It is the starting and finishing point for Cycle Zydeco and it offers an option to stay in the same hotel each night of Cycle Zydeco. Festival International de Louisiane (FIL), which will be a part of Cycle Zydeco in 2019. FIL was voted the "Best World Music Festival" by About.com in 2012 & 2013. FIL is free and takes place in downtown Lafayette and includes 5 stages of live music, plenty of food and art from around the world. The University of Louisiana, which is the 2nd largest university in LA and has several accolades in sports and academics. Arguably, the best engineering program in the Gulf region. 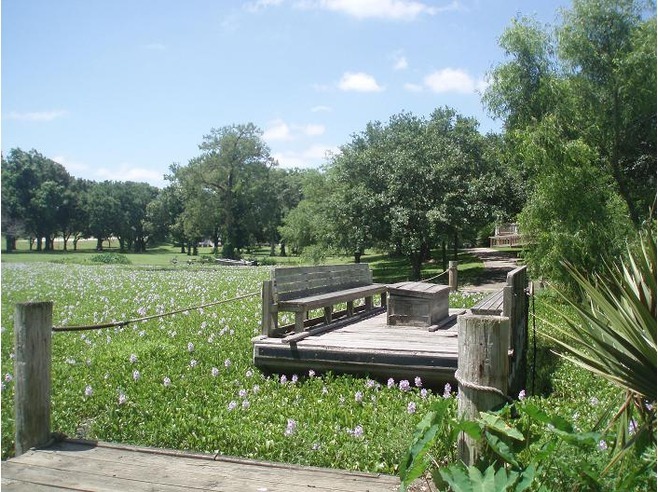 The main campus includes a swamp with alligators and is also the source for scavenger hunt clues used in the Cycle Zydeco Scavenger Hunt challenge. Festivals Acadiens et Créoles, held the second full weekend in October, provides the ideal opportunity to discover Lafayette’s blend of food, music and culture that makes the city so unique. For over 40 years this free festival has offered locals and visitors alike the opportunity to experience three days of nonstop music, dancing, food as well as crafts and a genuine Cajun and Creole experience like no other. Upcoming Festival Dates: October 11-13, 2019 / October 9-11, 2020. 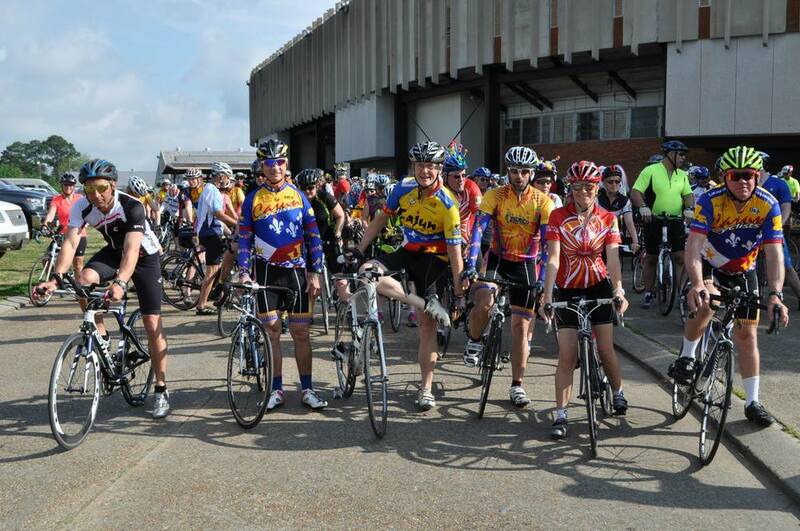 Tour des Atakapas run & duathlon @ Festivals Acadiens et Créoles warm up your dancing legs Saturday morning of FAetC with either a 3, 5 or 7 mile run or compete in a run-paddle-run duathlon produced by TRAIL in partnership with FAetC. And many other designation listed here.